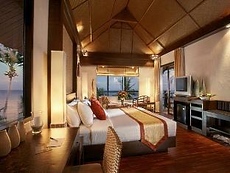 Rawi Warin Resort and Spa is built on a unique setting at the foot of Koh Lanta hills offering 185 luxury villa style accommodation scattered along the vibrant natural landscape. 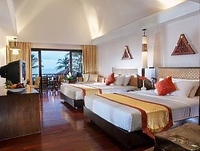 This resort has something for everyone from the modern luxury villas featuring comfortable and well equipped homely interiors to many amenities which are designed for families as well. 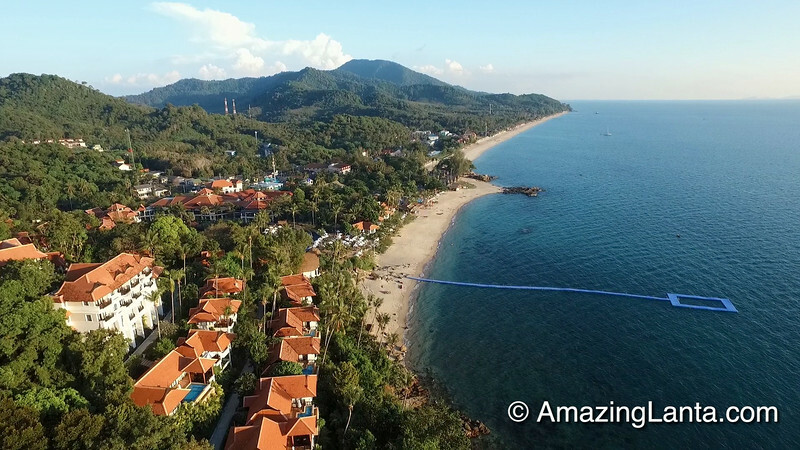 The Rawi Warin enjoys one of the best Infinity pools on Koh Lanta, just relaxing in here watching the sunset over the Andaman Sea is breath taking. 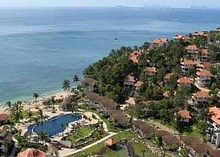 The Rawi Warin resort is positioned in a nice location for a short walk to the neighbouring Klong Nin beach where you will find many beach bars and restaurants. 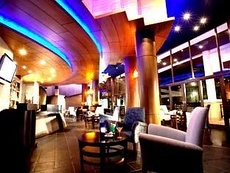 How ever you may be spoiled for choice in side the resort with many elegant and chic dining options including the seafood and Mediterranean specialties at The Watermark, exquisite contemporary international and Asian cuisine at The Golden Pond and a nice choice for exotic Villa Dining by the executive chef. 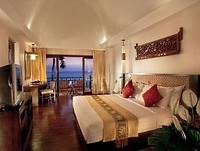 A full service of facilities is on offer making The Rawi Warin Resort and Spa an ideal option for honeymooners, romantic couples, families and also business guests who need some where to indulge and work. Day time business center services at Rawi Warin provide everything needed for our business guests. Modern communications to keep you in touch with the outside world. The lap swimming pool is just 20 meters away from the big elevated main pool where kids can play with water slides while parents enjoy the tranquility of the sea and beauty of the infinity pool. 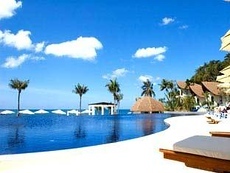 and the first ocean swimming pool in Asia, extended 100 meters into the ocean. 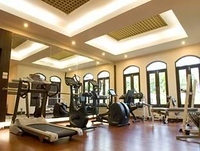 Rawi Warin provides a private and exclusive sports and fitness center for hotel guests, and is the perfect antidote to the stresses and tensions of modern day life. 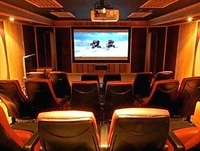 Blockbuster movies can be borrowed from the library and played on big screen with Dolby Digital, DTS and THX Sound System with comfortable seating for 24 guests. Books and latest music CDs from top recording artists are available for borrowing. 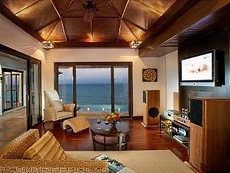 Enjoy your music in a special music room designed especially for listening. 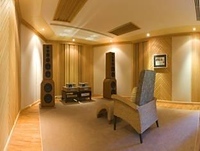 The room is acoustically treated and you will be surely happy with the crystal Sharp sound. Rawi Warin has designed delightful children’s programs where children will be treated as special guests from the moment they arrive until the time to depart. 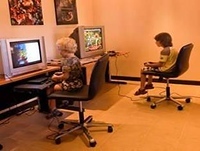 At Rawi Warin Resort, kids will enjoy playing the latest PC and video game consoles. Nintendos, Playstations and X-Box Consoles. 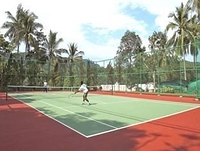 Tennis court surrounded by mountain views is available for in house guests during daytime. Rawi Warin Resort – what guests really thought!